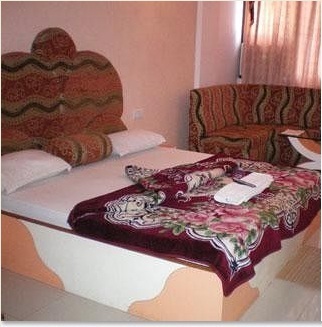 The hotel is located behind the Bus Stand in Pachmarhi. It is recognized for its exceptional services, warm hospitality and for offering the finest amenities. 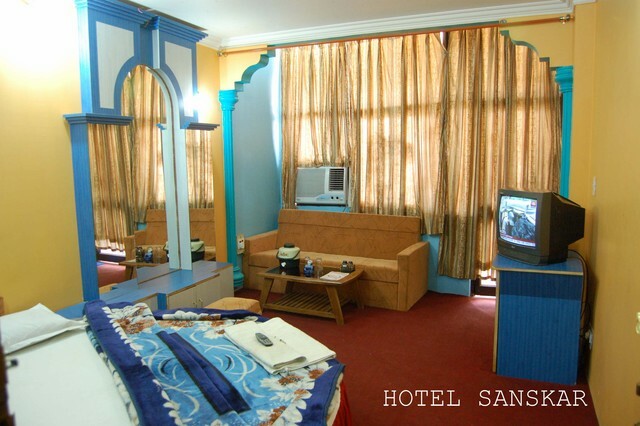 This corporate traveler friendly hotel offers state-of-the-art business facilities that bring business productivity. 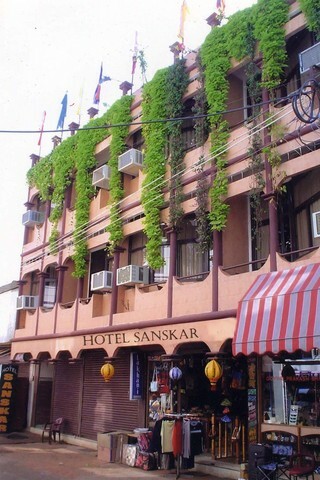 In short & snappy terms, Hotel Sanskar is the perfect destination for tourists seeking extraordinary accommodation in the lap of luxuriant comfort. Room Service, Breakfast Services, Doctor on Call, Security Guard, Family/Child Friendly, Baggage Storage on Request, Backup Generator, Exhibit Space. Bottled Water in Room, Air Conditioning Room, Television Room, Attached Bathroom, Cable/Satellite TV, H/C Water, House Keeping. 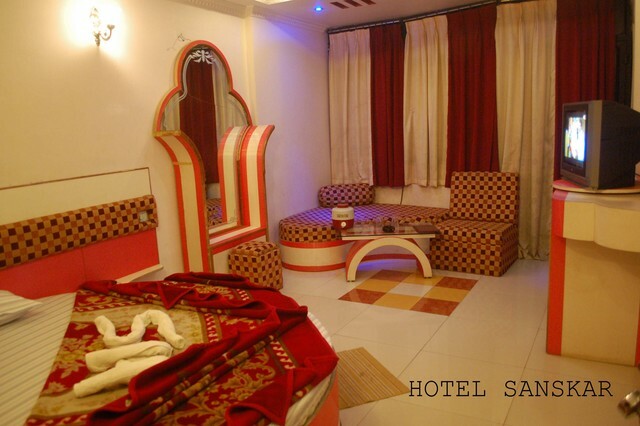 User reviews for "Sanskar Pachmari Hotel Pachmarhi"